Corn silk tea can be made from fresh or dried tassels, fresh being preferred. Tea made from the silky strands helps eliminate excess water and calm cramps. Extract made from the fresh silk can be added to other herbal teas and cranberry juice when treating bladder and kidney problems. 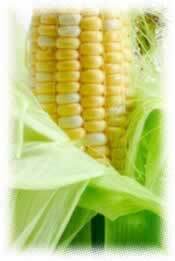 Corn Silk is specifically indicated in FLUTD, and is effective as a general kidney tonic. It is gentle enough to be used as a long term medicine. Recipe Instructions: Herbal Tea : To make a tea, chop as finely as possible, then steep in near boiling water.